Fernwood No 1. & No. 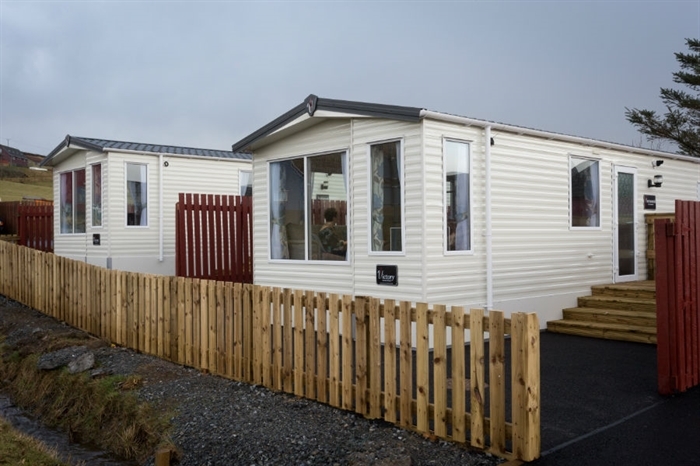 2 are both brand new (2014) modern 3 bedroom Chalets situated in a peaceful setting in the Tingwall Valley. 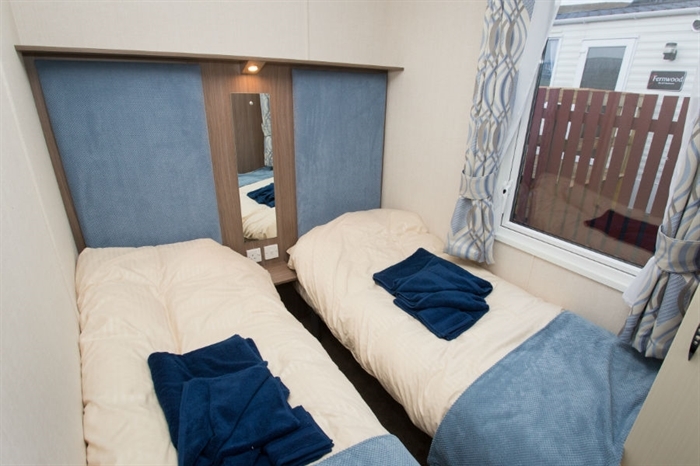 They are both finished to a very high standard and they are very well equipped with everything for your holiday. The generous lounge area features comfortable wrap-around seating, the decor is warm and welcoming with co-ordinated curtains and fabrics, and a beautiful coal effect electric fire. 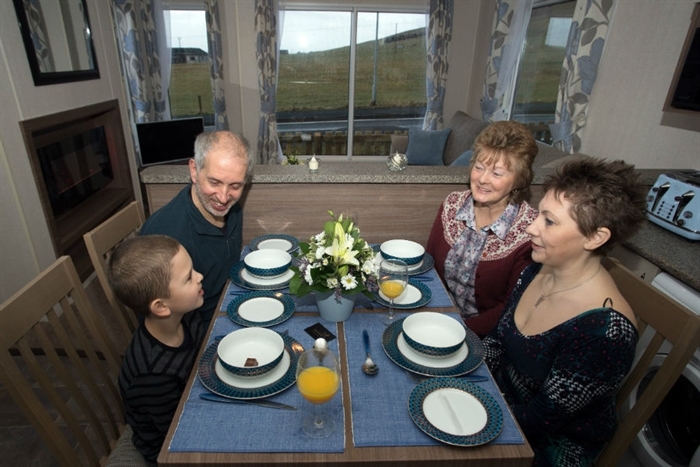 A thoughtfully designed dining area seats the average family easily. 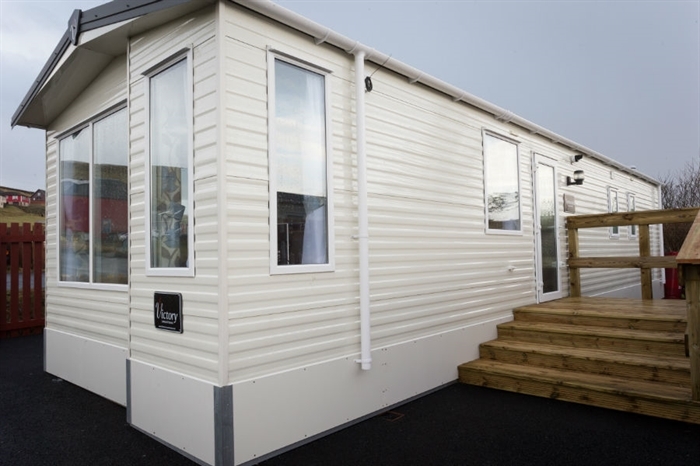 The fully equipped kitchen has a host of cupboards which are normally lacking in today's holiday homes, a microwave oven, washer/drier, a fully fitted gas cooker and hob, externally vented cooker hood and integrated fridge/freezer making this a holiday home that is hard to beat. uPVC double glazing and gas central heating system throughhout. 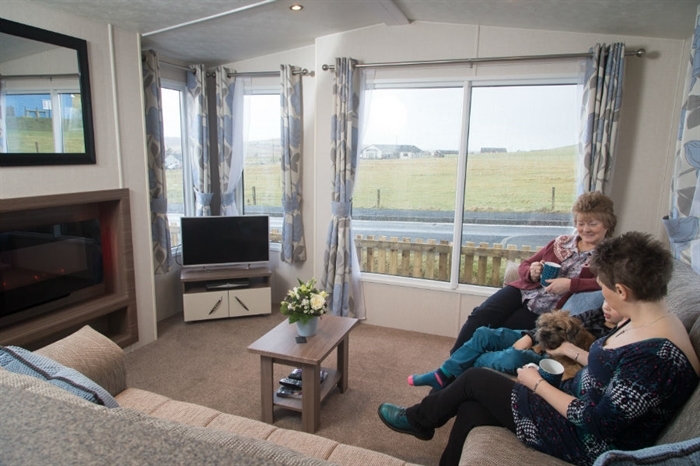 Entertainment facilities include Sky TV and Wi-Fi. 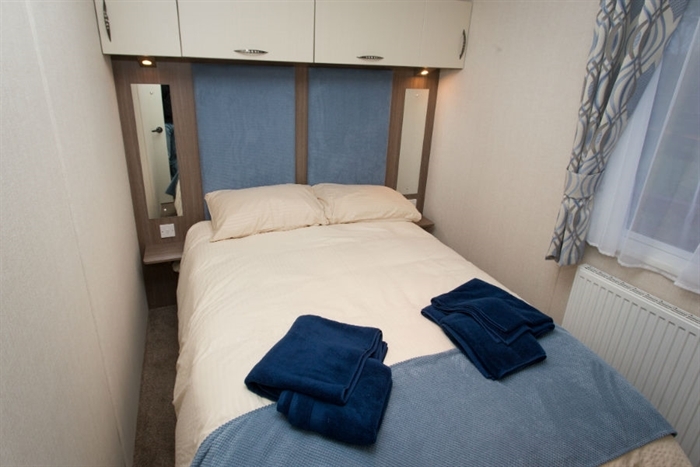 The bedrooms are all carpeted with co-ordinated curtains and fabrics, built in wardrobes with plenty of shelving and storage space. 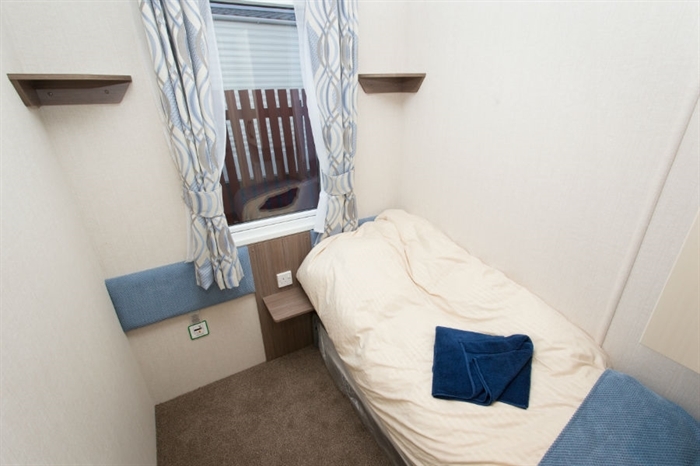 There is one double room (with ensuite toilet and wash hand basin), and two twin rooms, all with fitted bedside cabinets and reading lamps. There is a tiled shower room and toilet with electric shower. 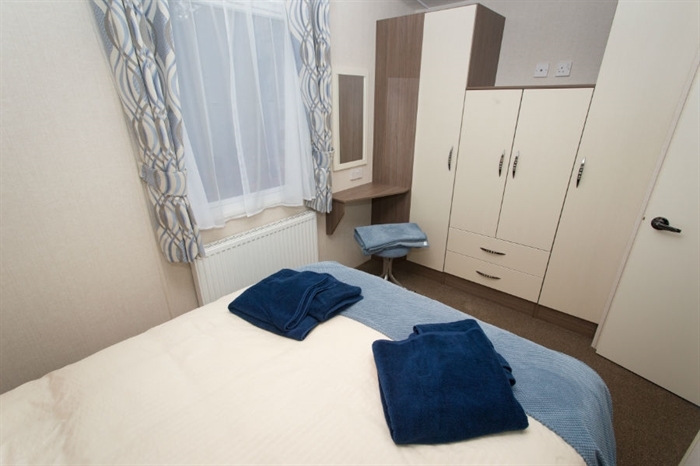 All bed linen and towels supplied and laundered as necessary.